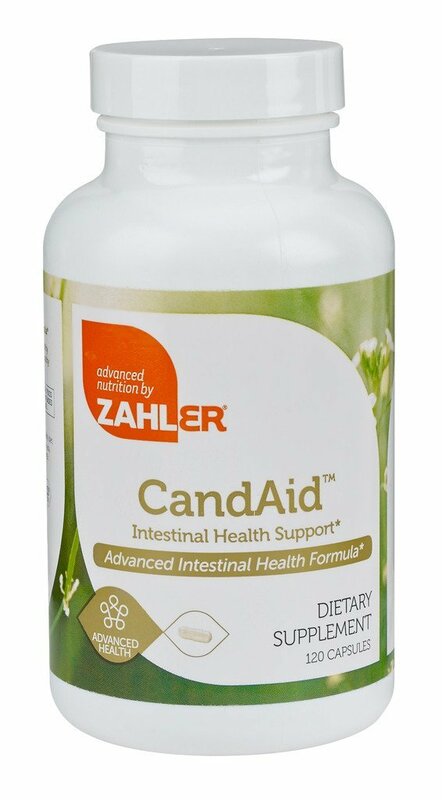 Zahler's CandAid makes keeping a healthy yeast balance in your body easy. Just take one capsule 4 times a day with meals. This is a great supplement, it flushes extra yeast from your body to keep a healthy balance, helps with invasive Candidaisis, yeast infections, bacterial vaginosis. and thrush. This product helps restore healthy balance to intestinal microflora, and it contains caprylic acid which makes this an all natural anti fungal as well. Zahler's CandAid is manufactured and bottled in a state of the art certified facility. I have several family members that are diabetic and suffer with yeast infections on their skin often and I know this product will really help.